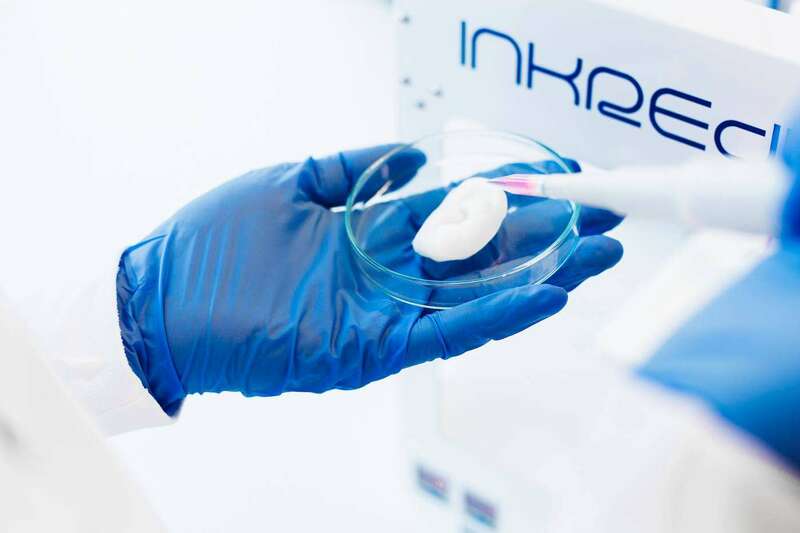 Today we were featured on 3D MedNet about the endless possibilities of 3D Bioprinting. Our Co-founders Erik Gatenholm and Hector Martinez shared their thoughts on how 3D Bioprinting will contribute to the world in various ways. Read the story below to see how 3D Bioprinting will take over the world!